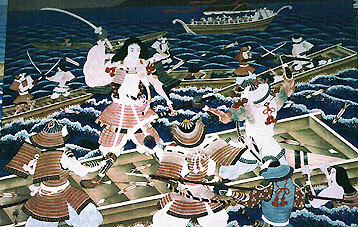 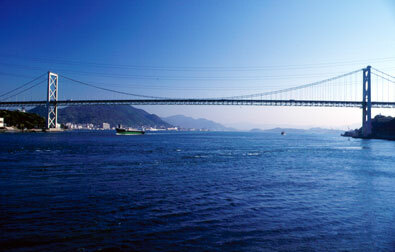 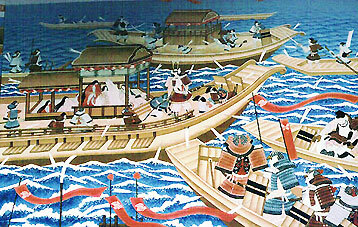 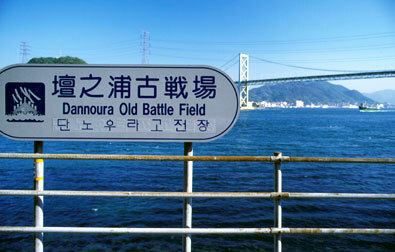 The Genpei Wars (1180-85) was a five-year long war between the Minamoto (also called Genji) and the Taira (also called Heike) , concluding with a decisive victory of the Minamoto clan fleet, led by Minamoto no Yoshitsune in the mayor naval battle of Dannoura in the Shimonoseki Strait. 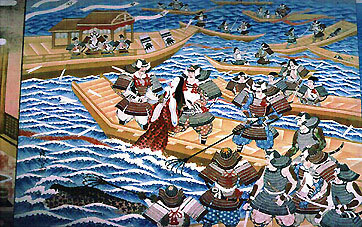 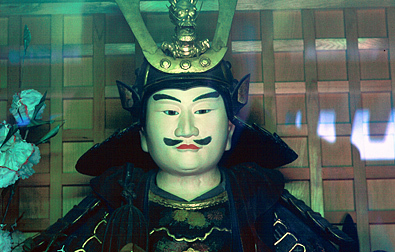 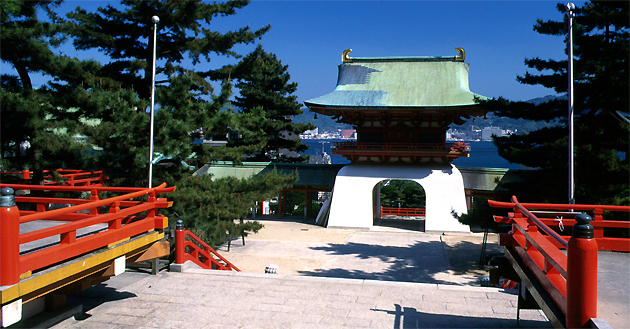 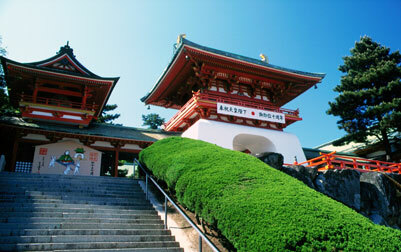 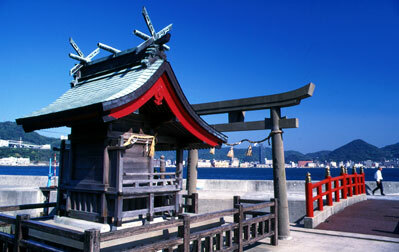 It resulted in the fall of the Taira family, the rise of the Minamoto and the establishment of the military government (bakufu) by Minamoto no Yoritomo in Kamakura in 1192. 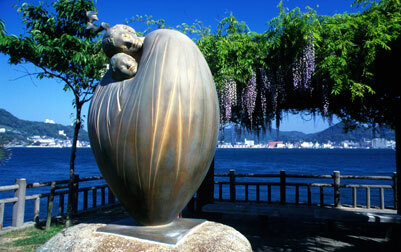 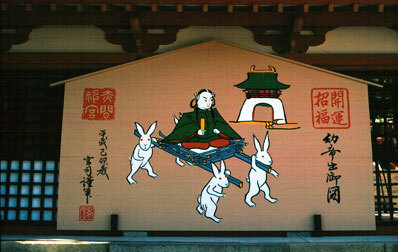 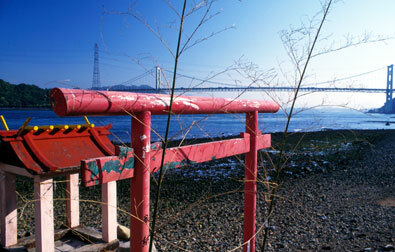 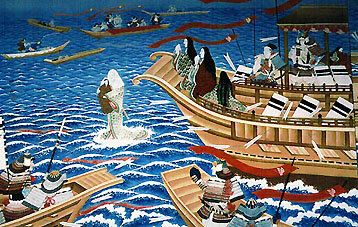 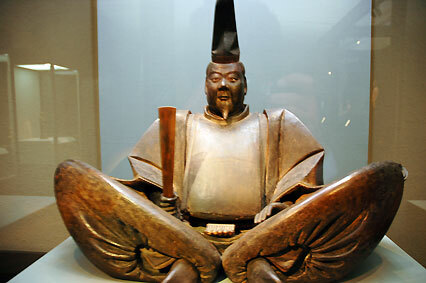 Six-year old Emperor Antoku (see also Akama-jingû) and his grandmother threw themselves over board.